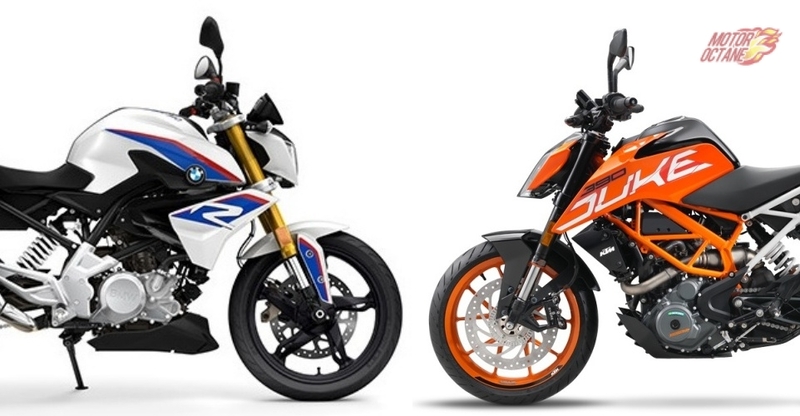 When it comes to design, all there scooters are quite different from each other. 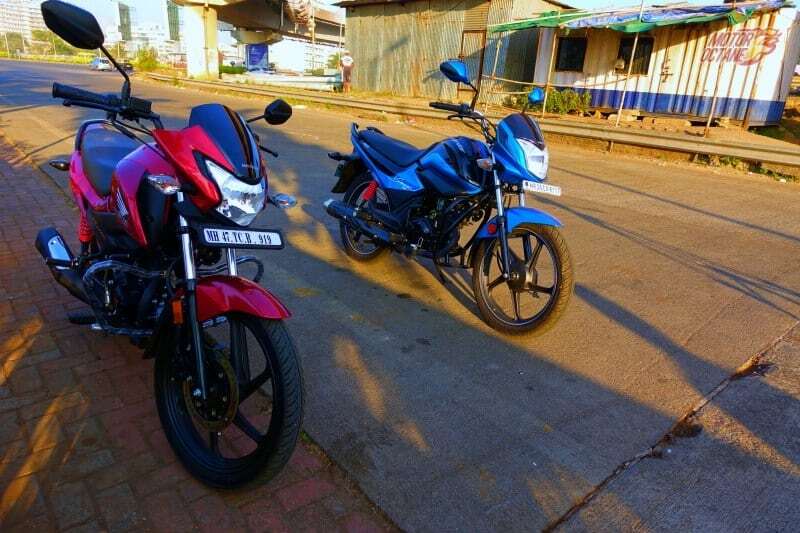 Starting from the earliest launched one, the Suzuki Access 125 looks the most different here. This is because its styling is more conventional. Suzuki has tried to give it a retro touch but somewhere it loses out and the scooter looks a bit confused. The new special edition version does make up with a blackened styling and a brown coloured seat. The analogue instrument console looks dated and has a small digital inset for the odometer. The front still looks better than the rear. The rear including the tailllamp looks a bit odd. 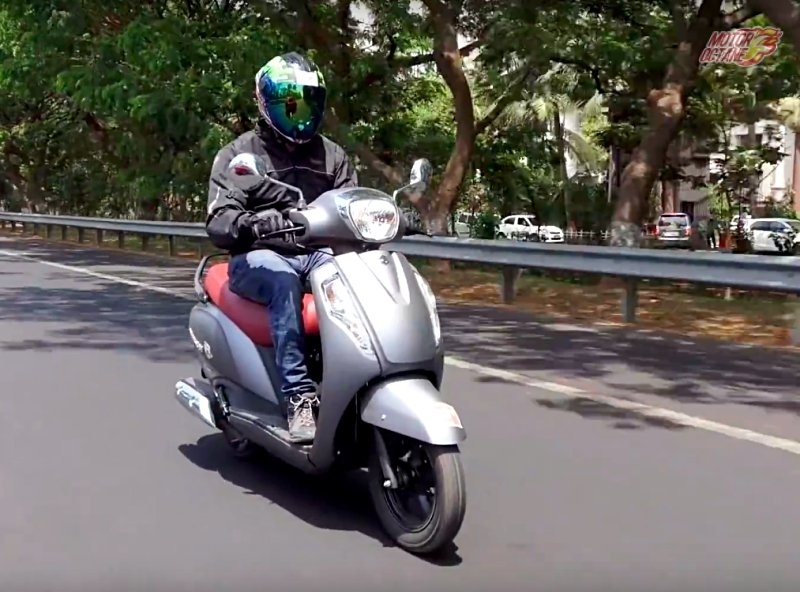 The Honda Grazia was launched last year and comes as a fresh looking scooter. The Grazia has sharp styling and looks premium. It gets a full LED headlamp, which is a first in this segment. It also has a fully digital instrument. The Grazia looks good from all angles front has a 12-inch wheel and the rear gets a 10-inch one. There is an optional disc brake too. 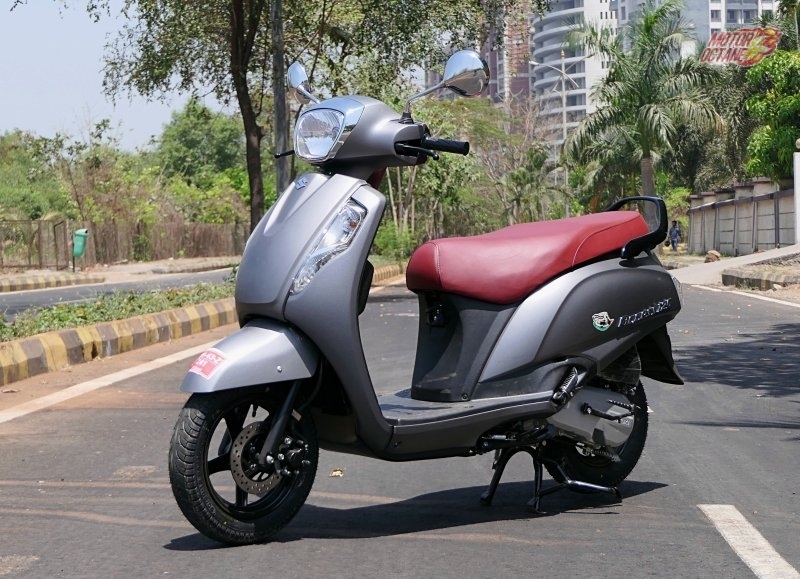 The Grazia is the most luxurious looking scooter out of the three. Design is a personal choice and the liking may differ from person to person, hence we are not pointing a clear winning in this area. 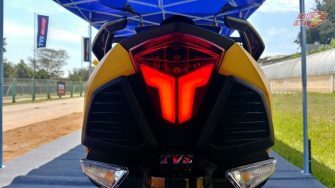 However, personally I like the way the TVS Ntorq looks. 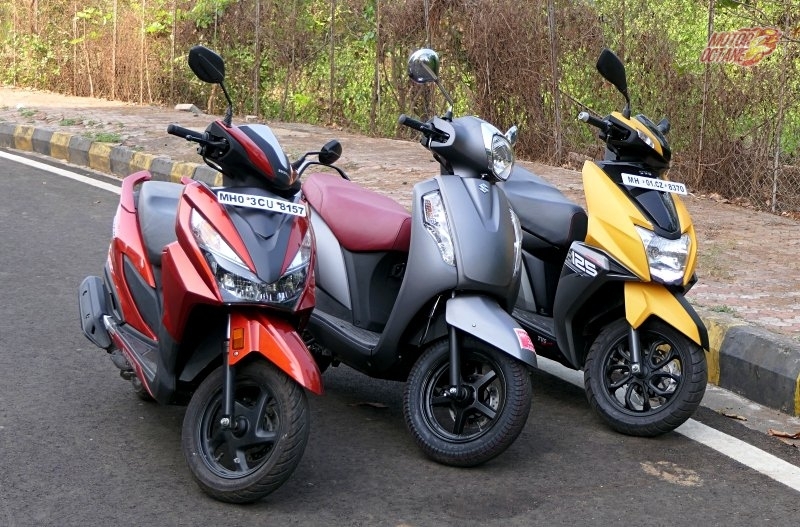 All three scooters come with usable features, however all three are also different from each other in this area. 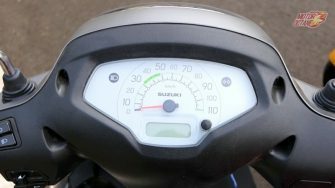 The Suzuki Access has an analogue instrument cluster with a digital inset for the odometer. 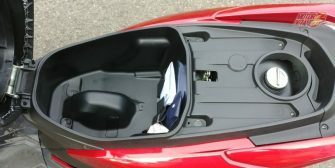 It gets a stowage hook and good under seat storage. The headlamp is a regular halogen one but dos not have LED DRLs. 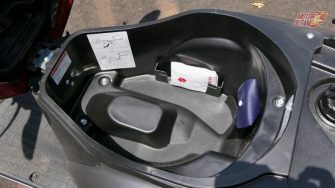 The seat can be opened from the front, which makes it convenient. The Honda Grazia has more number of features. 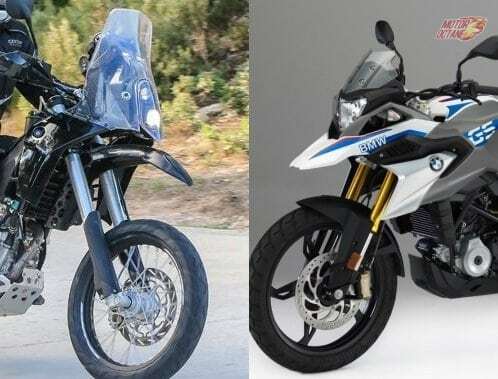 It gets a full LED headlamp, which looks very attractive and is powerful too. 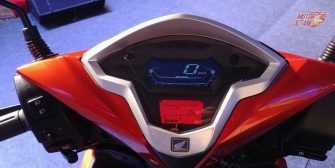 The instrument cluster is fully digital and gives out quite a lot of information. 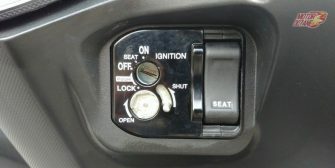 There is a separate button for the seat, next to the ignition switch. There is a dedicated space for mobile phone storage and also for charging the phone. Stowage hooks are also present. 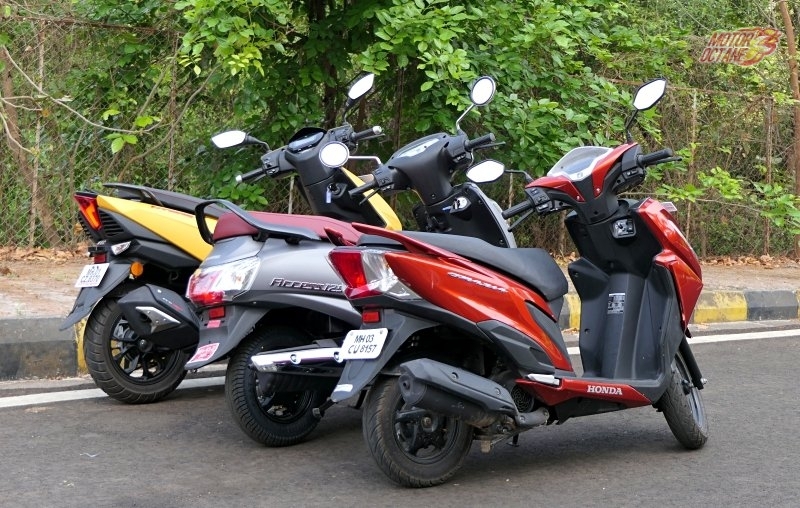 The TVS Ntorq is the most feature loaded scooter of the lot. It gets a regular headlamp but has a LED DRL in it. The taillamp is also an LED one. 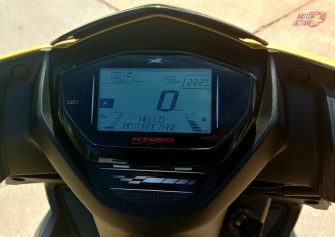 The highlight is the fully digital instrument cluster. This one gets bluetooth connectivity and one can pair a mobile phone. A lot of information is made available via an app. It gets navigation, last parked location and riding information. In addition, there are 2 modes – Lap and Street. The Lap mode records the best lap time and top speed. The display is different in both modes. However, there is no change in the performance. In terms of specifications all there scooters are almost evenly matched. All three get a CVT transmission. The Ntorq is slightly higher in power and it shows. In terms of acceleration, the Ntorq outclasses both the others. The Suzuki Access comes a close second. The Grazia loses out in acceleration and is the slowest of the three. 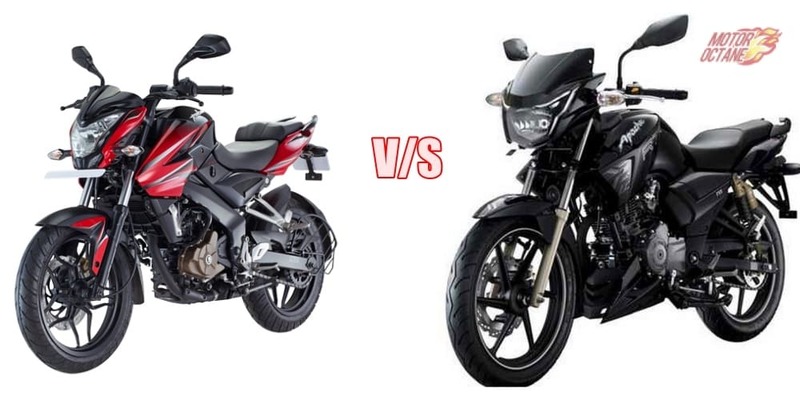 So in terms of performance, its the Ntorq which comes out on top. The Suzuki Access is the mileage king here. 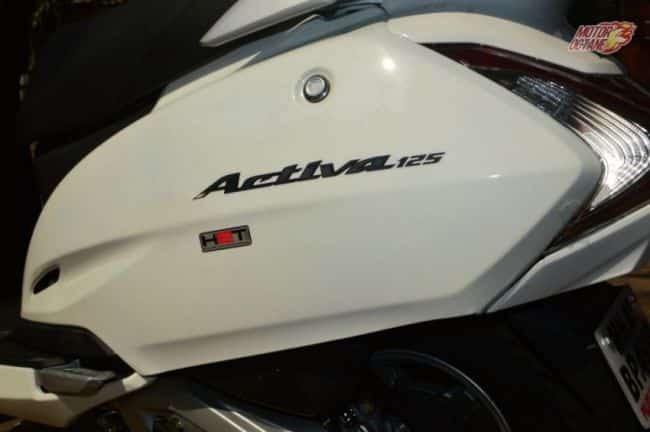 It returns around 45 km/l in regular riding. 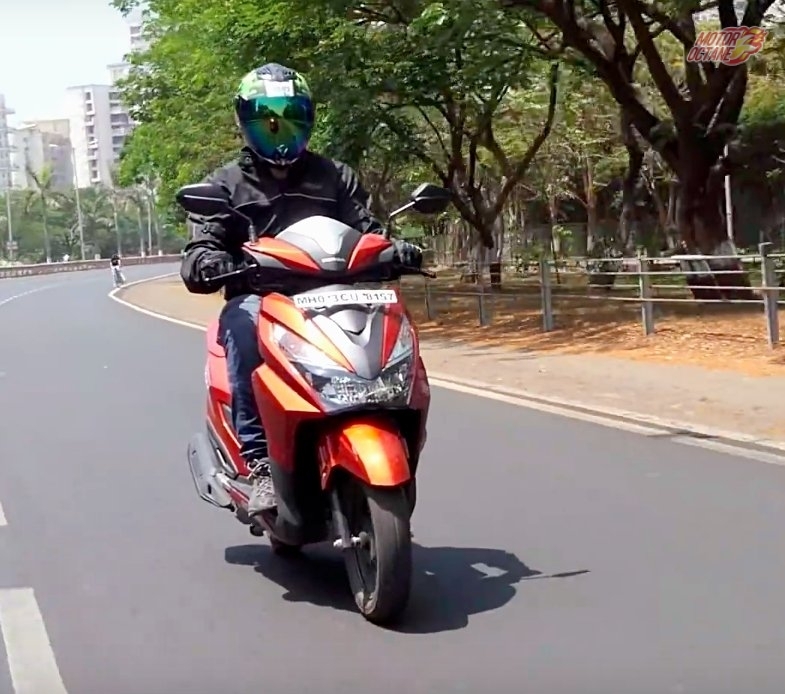 The Honda Grazia returns around 40 km/l in similar conditions. However, the Ntorq falls short here and is the least fuel efficient of the lot. Its higher power somewhere affects the fuel efficiency and maybe a reason why TVS make no claim about its fuel efficiency. The Suzuki Access is a sweet handler. It has a high raised handlebar position and feels nice. The scooter is quite chuckable and feels planted also at any speed. It gets a telescopic front suspension and rides well over undulations. 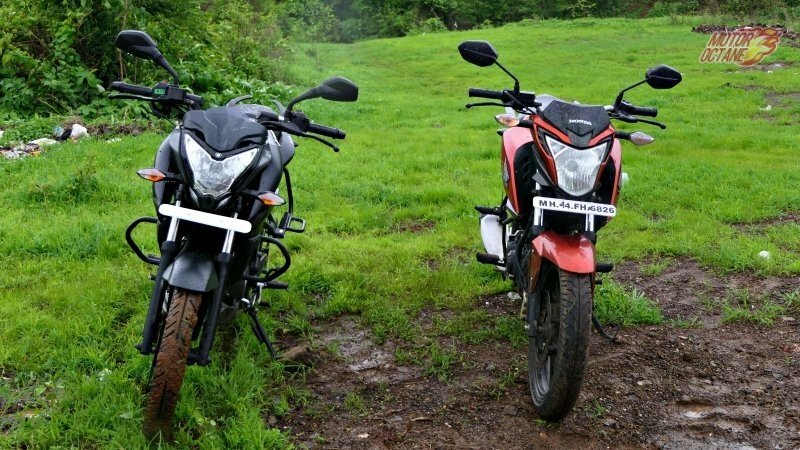 The Access has the broadest seat so keeps the rider and pillion comfortable. The brakes are also good. The Grazia offers a very good balance of ride and handling. 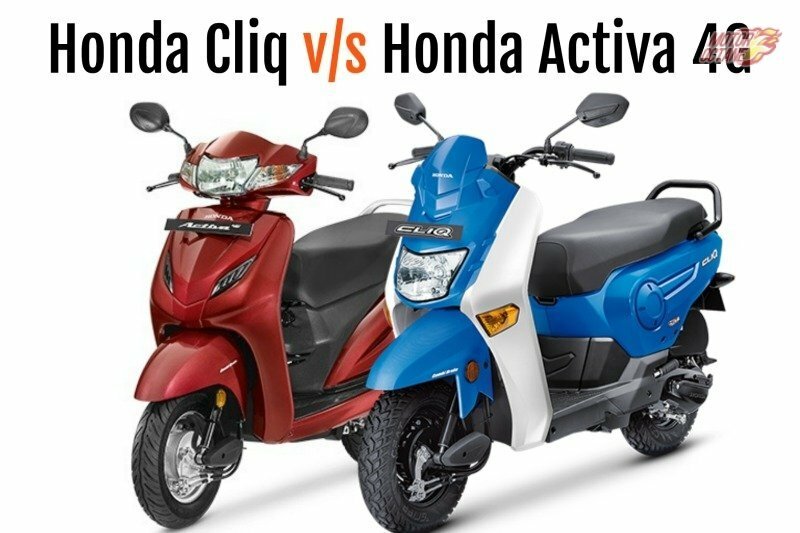 It comes across as the ideal scooter to ride and also makes you very comfortable. The balance is quite good and doesn’t feel heavy at any point. The handlebar position is also perfect. 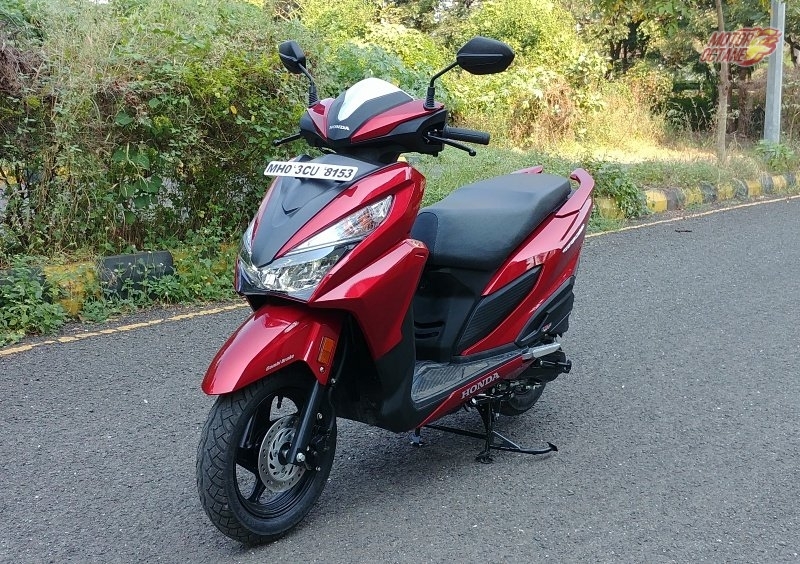 The suspension is on the softer side, so not very enthusiastic in hard riding, but keeps you comfortable in city riding, something that this scooter is built for. Braking is adequate. The Ntorq offers very good handling. It feels like a sports scooter and is quite sharp. The ride is a bit stiff and you feel it while riding on bad roads. The Brakes are excellent and thats what makes a lot of difference too. The scooter feels very confidence inspiring due to this. The Grazia is the most expensive scooter here. 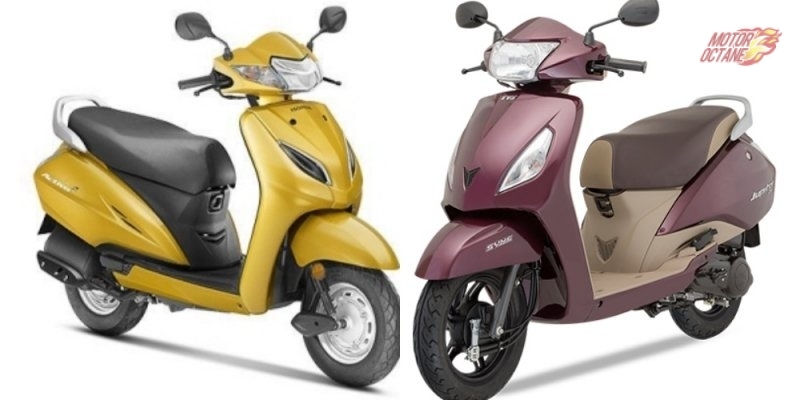 The Deluxe version, which is comparable to the other two in terms of features, costs Rs.62,500, ex-showroom, Delhi. 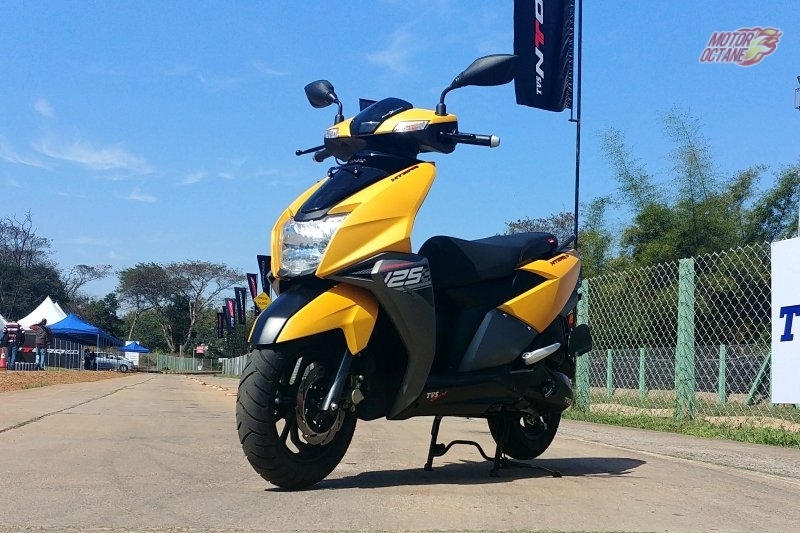 The Suzuki Access is next at Rs.59,982 and is the variant with alloys and disc brake. 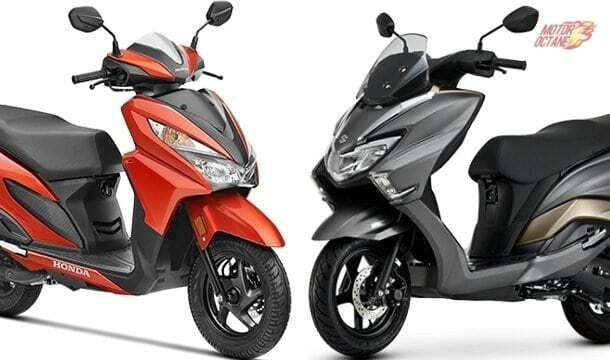 The Ntorq comes in one variant only and despite being the most feature loaded, costs Rs.58,750, ex-showroom, Delhi. All three scooters are good and one would not make a wrong choice buying any of the three. However, choosing a winner in a comparo is necessary. The Suzuki Access comes third as it loses out in terms of its styling. It is not as contemporary as the other two and has the least number of features as well. 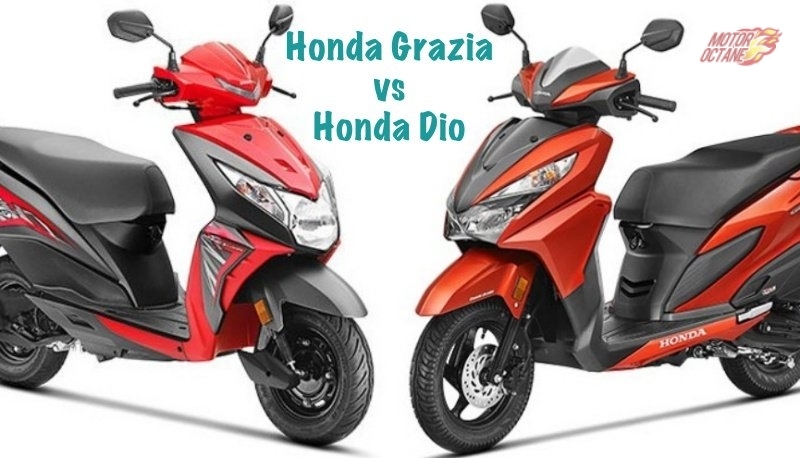 The Honda Grazia strikes a right balance in almost all areas, but loses out on performance and also is the most expensive of the lot. 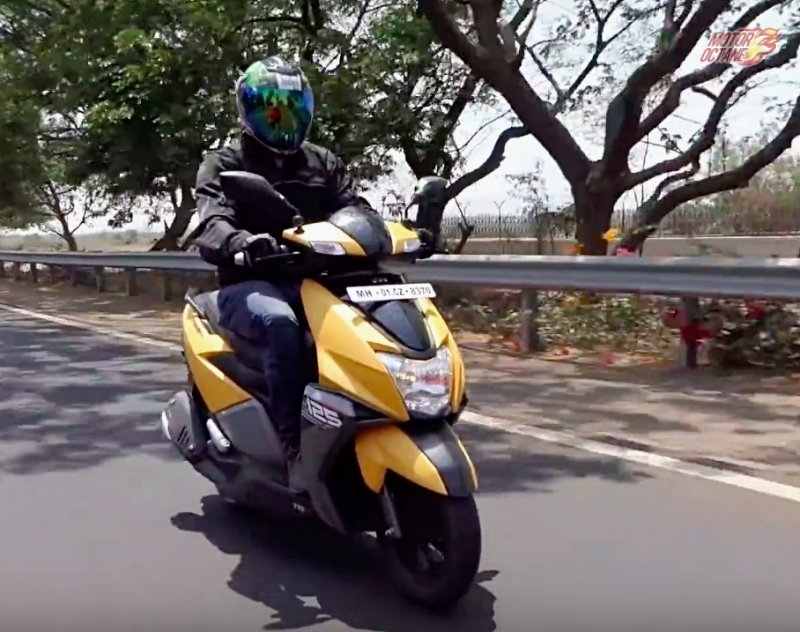 That leaves us with the TVS Ntorq, which is the winner in this comparo as it ticks the right boxes when it comes to styling, features, ride and handling and performance. To top it up and grab the crown, it is also the least expensive scooter. What more does it require to win?